Located off of Michigan Avenue is day use park with children's play area and picnic tables. 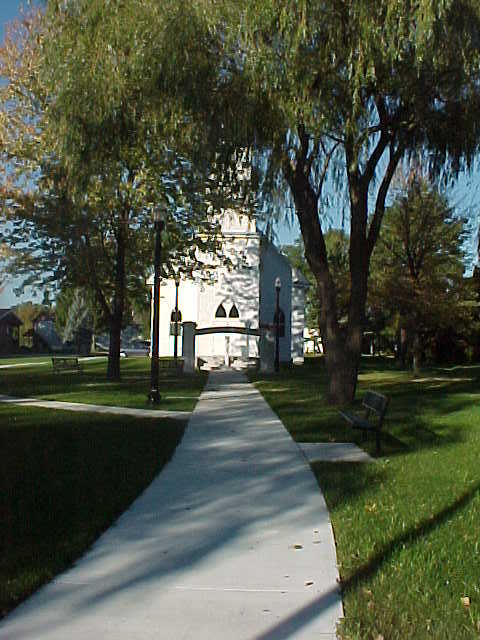 Chappel is located on park grounds and is rented for weddings. Call 989 876-8811 for reservations.